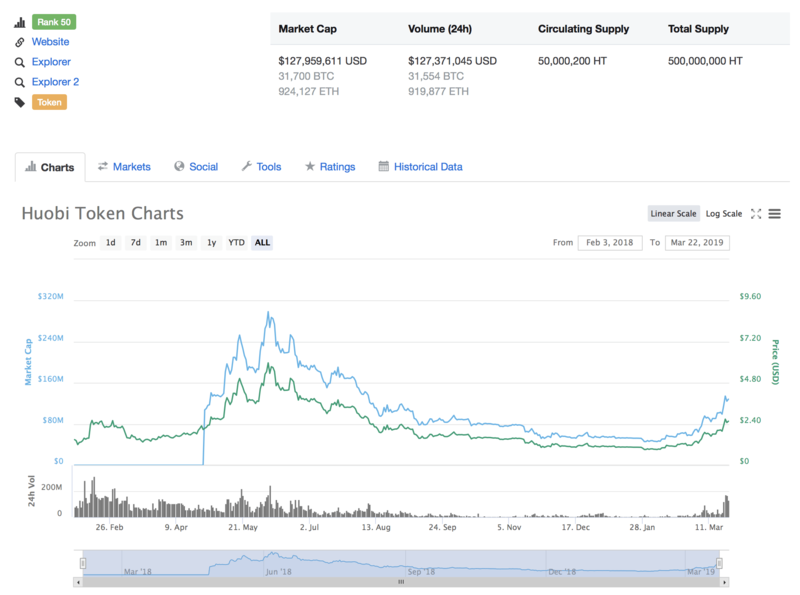 A coin has suddenly risen to top 20, doubling in the past month from circa 70 cent to $1.40. Still significantly lower than its all time high of $10 last year, but back then it had far lower supply too. 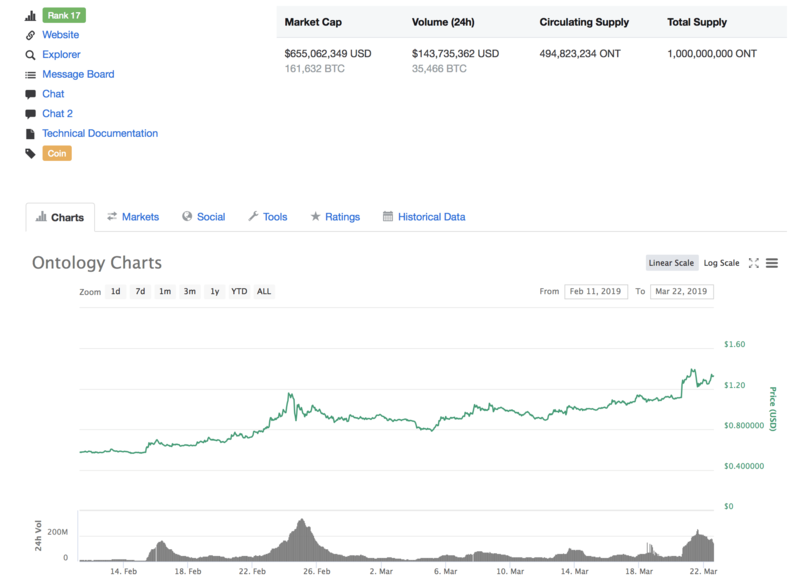 Ontology still has only 50% of its supply in circulation, but an airdrop on Binance recently added more ONT. 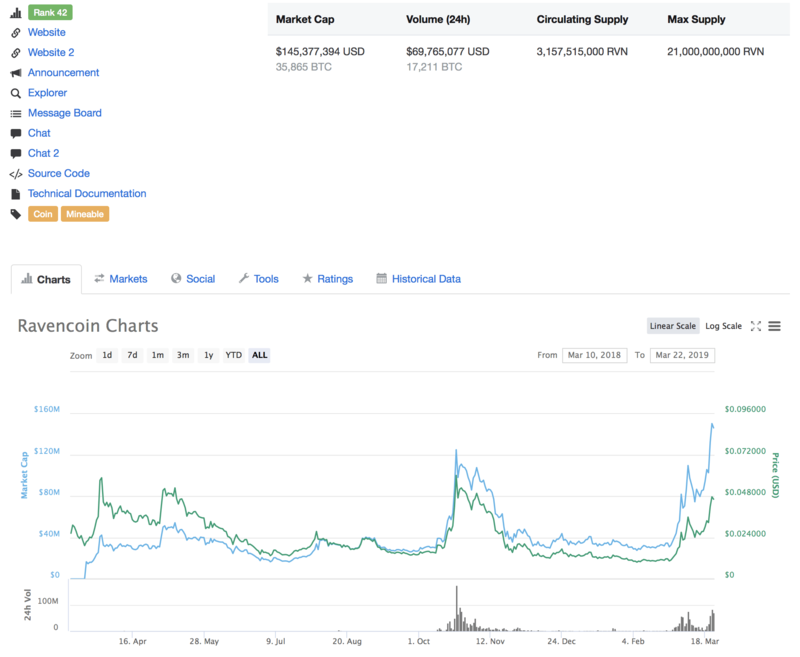 It appears that airdrop was itself solely responsible for this price rise. The circa 200 million ONTs that were dropped presumably being responsible for this sudden entrance into top 20. This is a very surface overview, so we haven’t looked much, but they claim to be working on sharding. That’s transactions sharding, network sharding and state sharding. 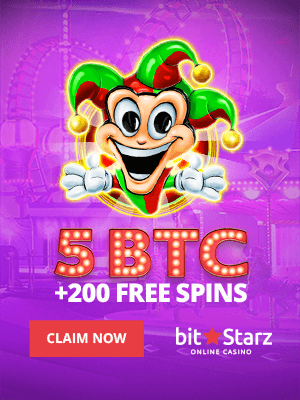 This is a public blockchain with its own very new network that appears to have begun trading in April 2018. Another consistent riser is Ravencoin. This too launched in April last year, with its market cap at all time high and its price not far off from ATH. “Ravencoin is a protocol based on a fork of the Bitcoin code which adds features specifically focused on allowing tokens to be issued on the Ravencoin blockchain. 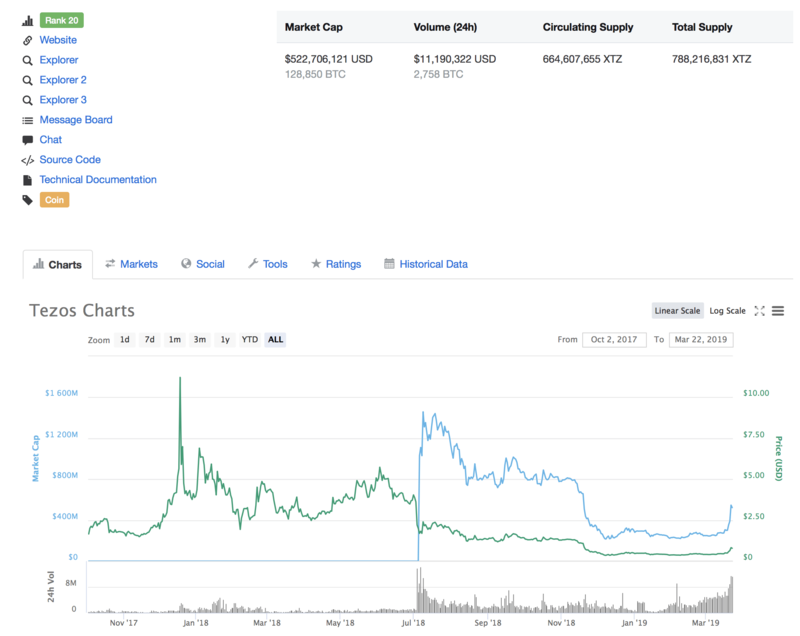 Off then to Tezos, a project that has been dormant for much of the time, but has recently shown some activity, rising to a market cap of half a billion. The reason is because they had a successful vote to raise their version of the blocksize limit. This too is kind of basically eth, but here they claim to have on-chain governance. That sounds nice and all in theory, but just how much is really on-chain in practice is a different matter. Unless the node clients build themselves, someone has to put out the node software you download to run the network. You can build it yourself if you’re a techy, but you can do that with any public blockchain. In addition, there’s usually a “council” in these on-chain governance methods because otherwise someone could fool voters into implementing something that wouldn’t be good for the network at all. Then there’s also the centuries old question of whether democracy is any good when it comes to say things like Brexit or indeed the voting in of Hitler in the 30s. The solution so far is checks and balances. You have representative democracy through Parliament or Congress, you have an independent judiciary, you have the Magna Carta bill of rights, and now some people are demanding a Citizens Assembly. Translating that to the blockchain, you have token holders votes, then you have the devs, you have miners or stakers, you have exchanges or businesses, and you always have the freedom to rebel or dissent by forking off. Off then to Huobi Token. Few knew Huobi has its own token until recently, but apparently this has been around for a year, trippling recently. Huobi Token stats, March 2019. The circulating supply here is a very curious 10% of total supply. That means the market is valuing this at circa $2 billion. Here too there’s a dividend of sorts, with 20% of revenue used to repurchase tokens. We think that’s probably a mistake, they very likely mean profits. Not that any of these companies are providing audits to prove their claims. We might look more into it if we have the time, but it does look like altcoin season has arrived with new projects once again making an entrance.